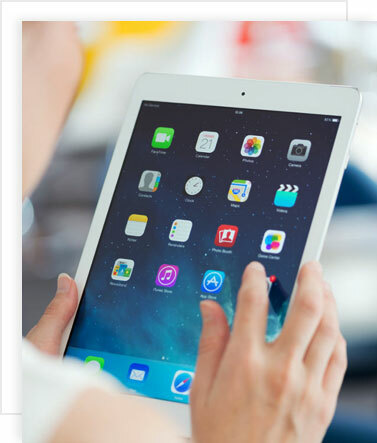 Hire experienced iOS Developers and app programmers from SISGAIN. Over the years, we have been successfully delivering projects and creating a satisfied client base by using all the latest technology and amazing years of experience in designing and developing the best app on iOS platform. Our iPhone developers work dedicatedly on your project, just like any of your employees. You can use Timesheet Tracker, Instant Messenger, Email or Trello to track the work of our developers working on your project exclusively. Before we go on discussing, why you need an iOS development, it is important to know the need of an app development in general. Today, the world is more equipped with the handled device technologies, and they are relying on anything to everything on their phones. When you run a website or an online business, developing an app becomes important if you want to stay in direct touch with your clients. 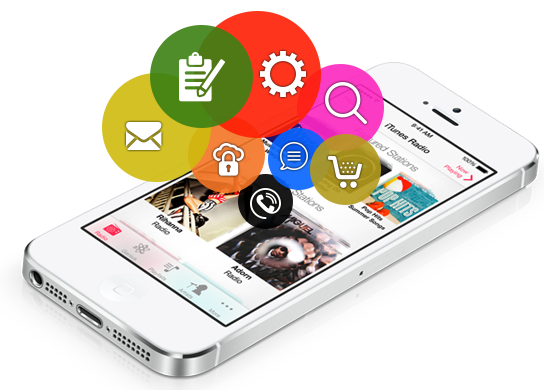 Our expert iOS developers contribute extensively to bring your app and business idea to fruition. We have a team of iOS developers who stay abreast of the latest trends related to technologies for iPhone and iPad development. SISGAIN has a great crew of expert IOS Developers, who has a deep understanding of the latest trends and updated knowledge of IOS SDK. With profound work record and great knowledge, our iOS developers will ensure you for the application’s success.